A similar “haramzada” remark for the Opposition had been made in December 2014 by Union Minister of State Sadhvi Niranjan Jyoti, BJP MP from Fatehpur in UP. ‘They have sinful minds’, said Vaghani. The Congress plans to file a complaint against Vaghani’s remarks. 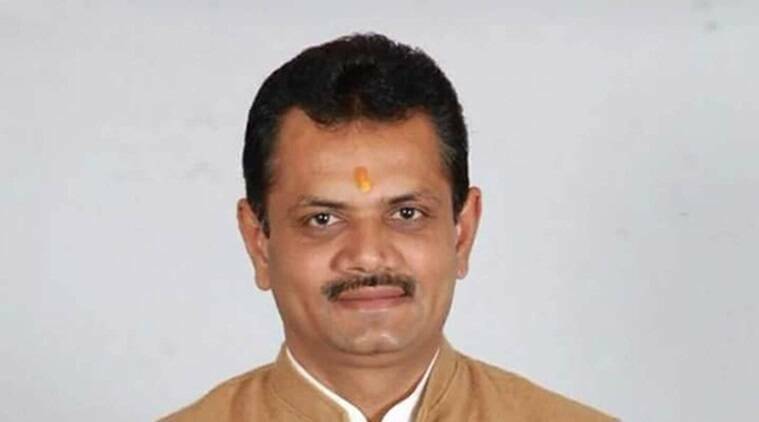 Targeting the Congress while seeking votes for his party in Surat, Gujarat BJP chief Jitu Vaghani told voters to “recognise” the “haramzada” (those born illegitimately) who have “sinful minds” and only want to “harass” people. (“I would like to warn the people of the state: recognise these illegitimately born, who have sinful minds and only want to harass and trouble people. Recognise such people, friends, and press the button on the lotus, vote for us overwhelmingly, that is my request”). Reached for comment, Vaghani told The Indian Express: “I used the word haramzada for leaders like Mohammed Surti who was in Congress and had used his political power during communal riots.” Mohammed Surti was convicted for his role in the 1993 Surat blasts.